keaylie is using Smore newsletters to spread the word online. 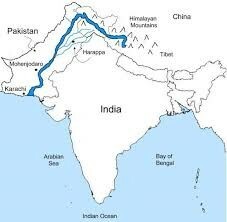 Indus River is located in present day pakistam west of india. Along the indus River the people were successful with farming and irrigation their cites began to grow. seasonal winds, called monsoons brought summer rains they allowed farmers to grow large ampunts of food . They used wirting to do buissness records. They wrote with some kind of pen. 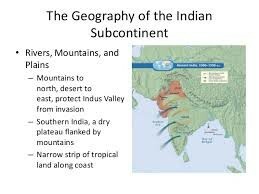 Along the Indus river in India a strict social class was set up to to control the people. 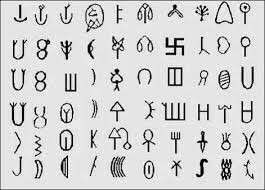 India the eeligion of hinuduism began this eventally spreded 10 different parls of reigion doenst worship any gods. Another religion in India started and was called Buddism.